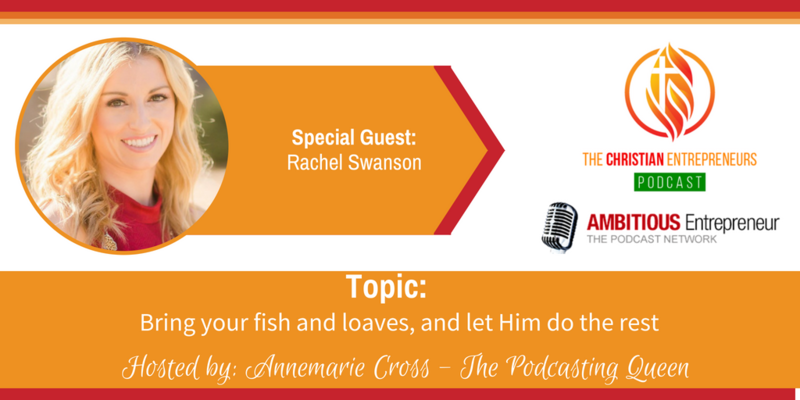 Joining me today is Rachel Swanson. 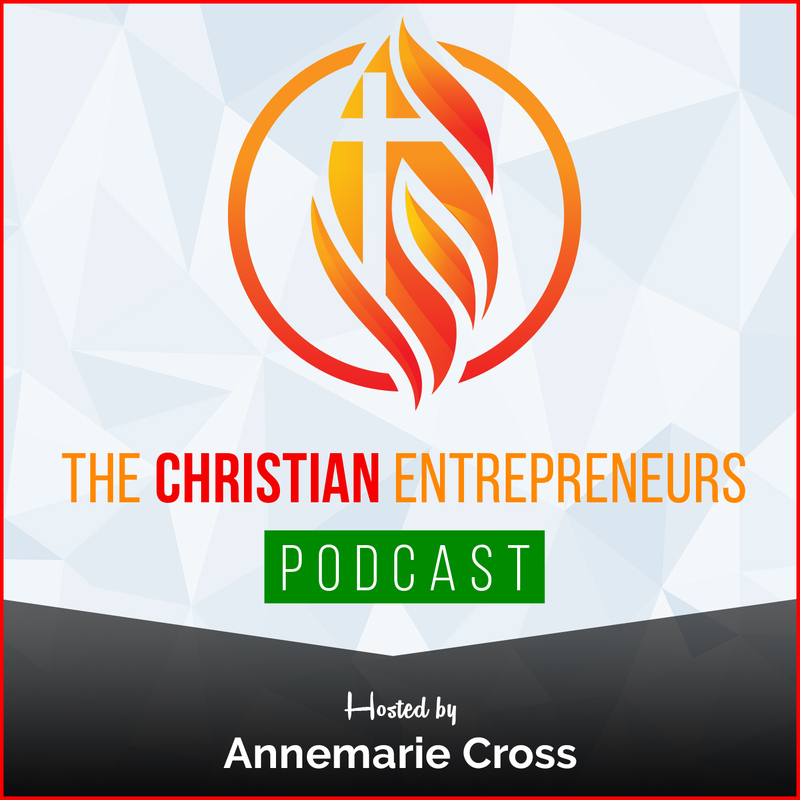 Rachel is a bestselling author, speaker and accredited Christian life coach. 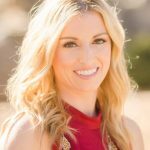 She specifically coaches women in two categories: those seeking to understand their unique purpose and aspiring authors. Rachel is passionate about faith, purposeful work, and pursuing what really matters. Believing in our unique purpose means learning about the person God has created you to be (which in turn means understanding God’s identity). God has given each of us a message to share through our unique gifts and talents. You will never know everything, but you know enough to start right where you are. I’m a bestselling author (Big and Little Coloring Devotional), speaker and accredited Christian life coach. 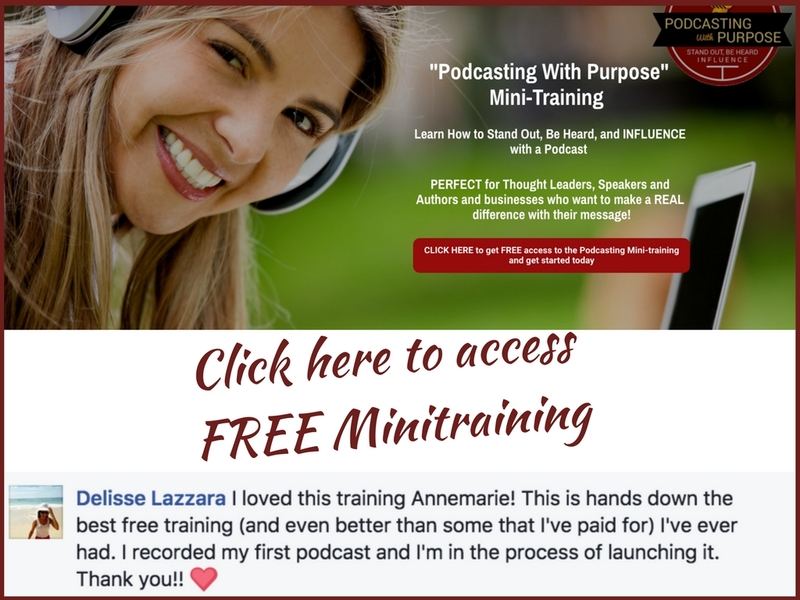 I specifically coach women in two categories: those seeking to understand their unique purpose and aspiring authors. In less than two years I became a mom of Wannabe Triplets. My husband, Jeff, is my rock (besides Jesus) and loves me, despite my impulsive and eclectic nature. I’m passionate about faith, purposeful work, and pursuing what really matters.